I got a delivery today. I thought with all the running I’m doing, I should work out how to get better at it. I read about this book in Scott Jurek’s fantastic book “Eat and Run”, so decided if it was good enough for Scott, then it was probably more than good enough for me. 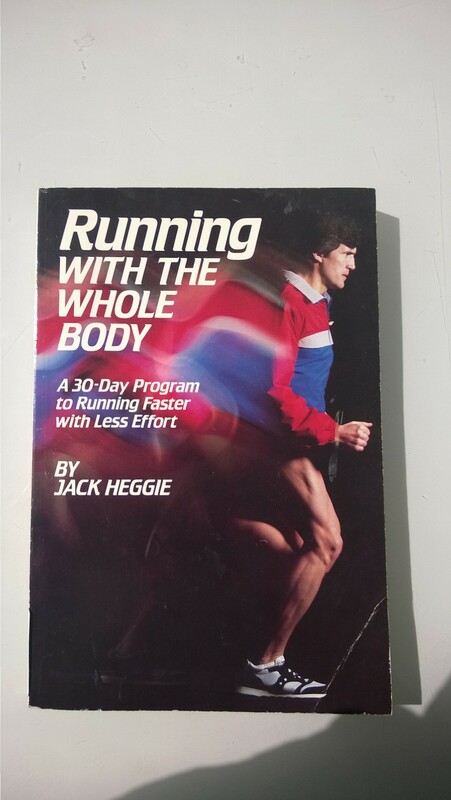 Having flicked through a few pages, whilst it looks retro styled, the program inside looks like all common sense stuff that us runners tend not to pay attention to. I’ll get stuck into it over the next week and will perhaps write a review.